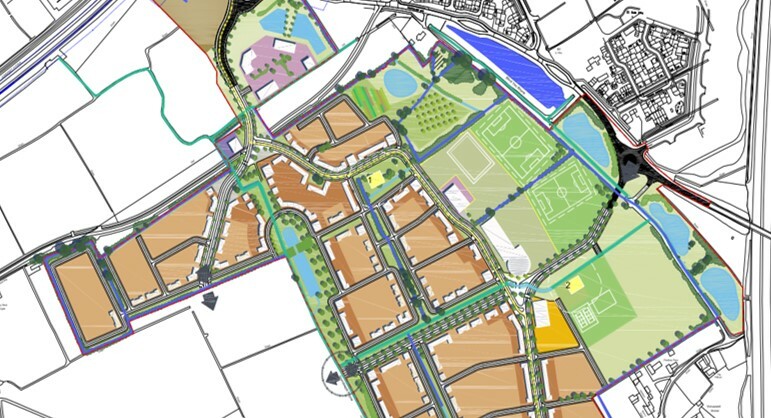 This proposed housing development project in Weston-Super-Mare will consist of the construction of 1,151 brand new dwellings across an 88 hectare site. The project will include large scale ground and infrastructure works across the site as well as all associated external works. Infrastructure Works include: main access roads, estate roads, drainage and services, landscaping and Section 106 and 278 agreements. For this proposed residential development the Fellows team provided detailed pre-contract services and cost information that was used to assist in the negotiation process for land purchase. Our Pre-Contract team provided robust cost information that reflected the constraints placed on the client in order to purchase the land, by providing a methodical approach in order for the client to conform to the Section 106 agreement. The measurement of infrastructure formed a major part of this commission.